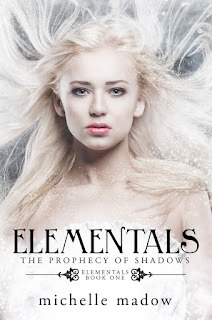 Welcome to my Midwinter's Eve Giveaway! 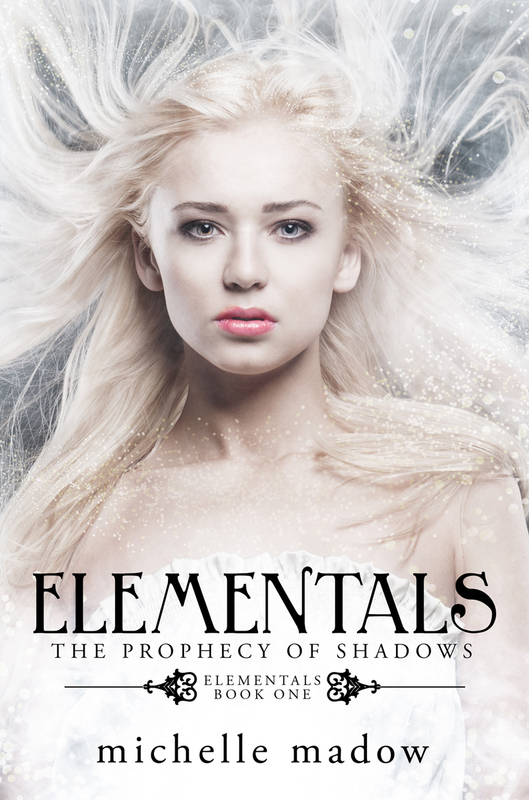 For this giveaway, I'll be giving away a signed ARC of my upcoming book, Elementals: The Prophecy of Shadows! This giveaway is international as long as Book Depository ships to your country. For a list of everyone else participating in the hop, CLICK HERE. The Rafflecopter to enter is underneath the description of the book! Your book looks amazing and sounds amazing too.